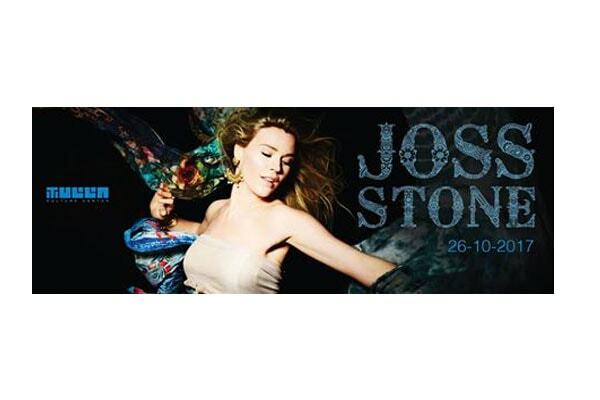 Joscelyn Eve Stoker, better known by her stage name Joss Stone has revealed details of her Total World Tour. She will perform in Tulla – Cultural Center in Tirana on October 26, 2017, after the concerts this week in London and Moldova. Joss Stone is an English singer, songwriter and actress. She rose to fame in late 2003 with her multi-platinum debut album, The Soul Sessions, which made the 2004 Mercury Prize shortlist. Some of his albums and songs have received five Grammy nominations and won two BRIT awards.